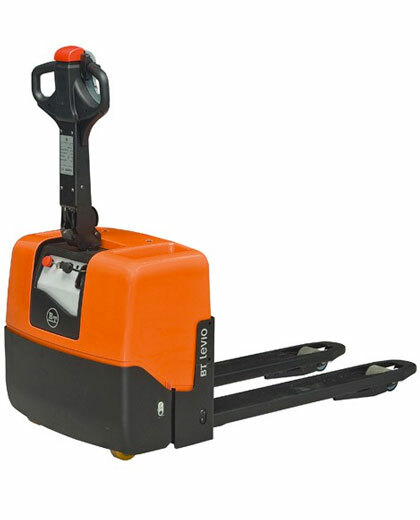 The BT Levio W-series of powered pallet trucks consists of six truck models, including the compact LWE130 for more light-duty applications and the LWE 200 is now available with Li-ion battery for multi-shift operations. The W-series also includes five other versatile pallet trucks with a load capacity up to 2.5 tonnes, making them suitable for all manner of material handling, including horizontal transportation and order picking. 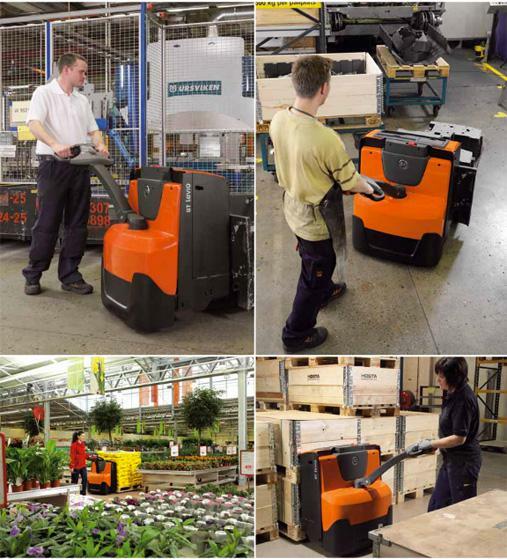 The LWE130 pedestrian pallet truck is designed to be simple, safe and durable, whilst remaining productive. 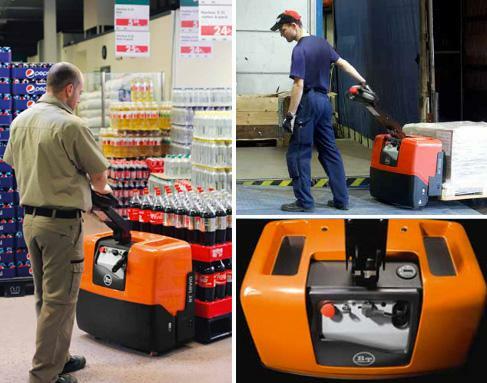 Compact, lightweight and offering load capacities of up to 1.3 tonnes, this powered pallet truck has easy-to-use controls for safe operation. These pallet trucks also include the BT Castorlink system as standard, which provides excellent stability in operation. Designed with safety in mind, the powered pallet trucks in the W-series are easy to use, with an ergonomic tiller arm with fingertip controls. In tight spaces, the truck can be easily manoeuvred using the tiller arm in the upright position (Click-2-Creep). Other safety initiatives include excellent truck fork-tip visibility and PIN code entry system. 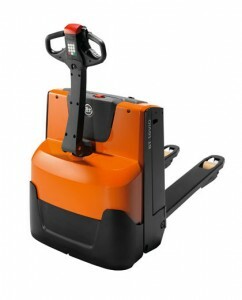 As well as BT Castorlink, these powered pallet trucks also include BT Powerdrive, an integrated drive and control system that provides excellent truck performance and efficiency.